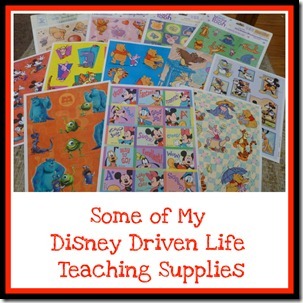 Hope to see you at The Disney Driven Life! 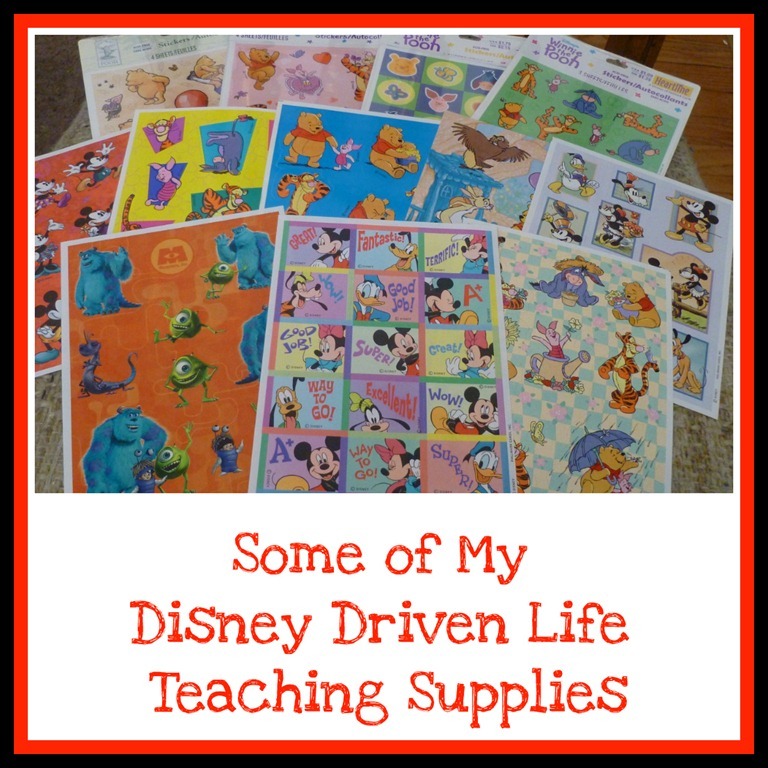 A wonderful magical post on Disney Driven Life Beth!! I’m looking forward to reading your future articles! !